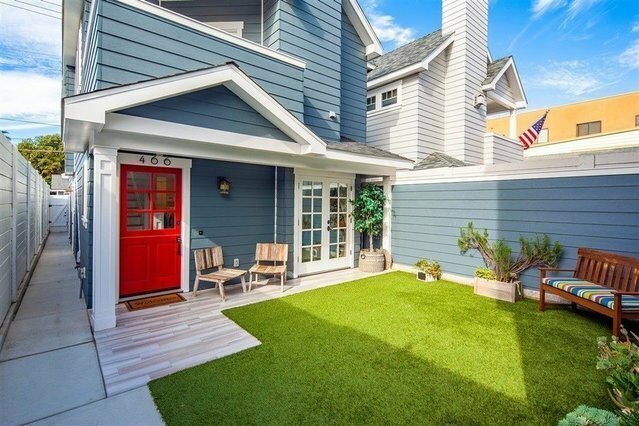 This beautiful 2013, Tony Falletta-built house is centrally located to all that Coronado has to offer! Youll feel at the beach in this 3 bedroom, 3 bath + finished attic home, featuring an abundance of natural light, oak flooring, designer finishes and high-end appliances. The open kitchen/living room concept is great for entertaining and relaxing. A/C and 2 car garage. Lots of room to spread out and enjoy the Coronado lifestyle!